Mobile phones are improving day by day, but cell phones are still dependent on SIM card for the network. The phone is smarter or more expensive, but without the SIM card, it’s almost unemployed. But the question is, what is this SIM card? Why is it so important? 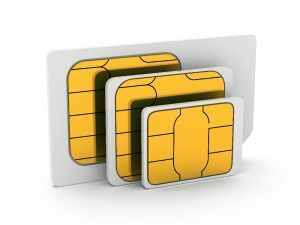 Is it possible to run cell phones without SIM? Let’s try to find answers to these questions. You may like what is IP address? GSM (Global System for Mobile) and CDMA (Code Division Multiple Access). GSM phones only require a SIM cards but on CDMA phones no need to use any SIM. 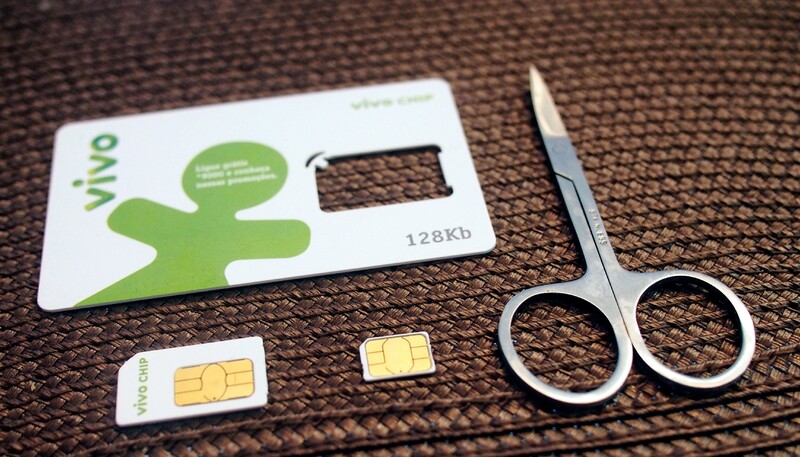 SIM- Card is mainly a small size card where have a small chip, and it does not work for every GSM phone. One thing that is essential is that. GSM phones can never set up the network without SIM card. In this card have all necessary information. CDMA operators keep a complete list of all their phones – so that they can provide access to those phones using their network. They track these phones using their ISN (electronic serial number) so that on this phones no need to use any SIM card. After activating the phone, the CDMA phone starts trying to establish a connection with its mobile network directly. Most mobile operators in the United States provide CDMA-based services. However, many mobile operators provide both CDMA and GSM services together. Although CDMA is the best service provider in the world, GSM is the most popular worldwide. As the mobile operator of Bangladesh is not able to provide GSM services. There are many sensitive data in the SIM card; the main one is the IMSI (International Mobile Subscriber Identity) and an ANTICTION key (which checks the IMSI). 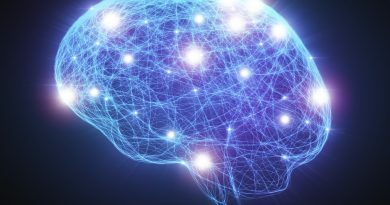 It is the authentication key your mobile operator provides. With the SIM card on cell phones, the phone will accept IMSI from the mobile phone SIM and spread it over the network – and send the request to the system to get access. The system recognizes the IMSI and checks the internal database to provide an authentication key. Now the network generates a random number, think it is “A,” and this figure produces another new number by signing it with the authentication key, believe it is “B.” Now send the network number to check the validity of your SIM. Accepts this figure from your cell phone network and converts it to SIM. And link this number to an authentication key, when it reaches the SIM, another new number produces “c.” And it again Now, if the network number “A” matches with the “C” number from the SIM card. 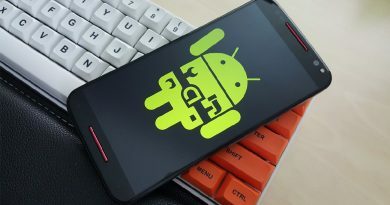 After it recognizes as a legitimate, it will grant access to the handset. And this is why SIM is so great to use when you enter it on a new phone. The identity card of the network is already in the SIM card. 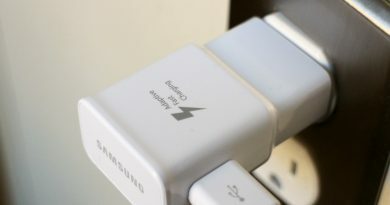 As a result, any phone can connect quickly to the network. On the other hand, switching to new phones in CDMA process is a lot of trouble, because it registers directly with the phone system. Each SIM has a unique identifier, which is called ICCID (Integrated Circuit Card Identifier). This identifier stored on the card. The ICCID consists of 3 numbers for an identification number from sim card issuer, another identification number is for account information, and the third number is first and second number extract Security for the work. SIM card also can store other types of data, such as contact list data and SMS messaging. In contrast to 32.18 kilobytes of data, there is a reserve of 32.18 kilobytes of data. The purpose of this data storage space is to seam SIM from one phone to another. Transferring phones so that important information is backed up. But now there are many more modern backup systems in smartphones. In today’s phones the internal memory of the phone store all the contact list and SMS messages. As a result, only for network access use SIM card. What is the locked SIM? Never lock SIM card, lock GSM phones. There is a kind of software installed on the GSM phone so that the phone can access only certain networks. If the specific SIM does not enter on the phone, then the phone can not work. And it only happens when your phone is the lock. Unlocking the phone means eliminating the specific SIM usage limit on the phone so that the phone can support other networks. 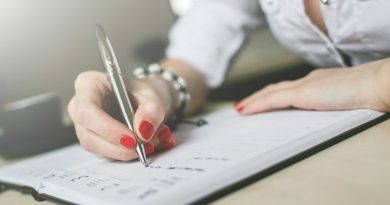 Many times are marketing the phone to reduce the price of the phone, lock the phone to have a phone company contract with the specific operator. A foreigner can bring a new gift phone, and in your country, the phone is locked. To use the phone must need to unlock. 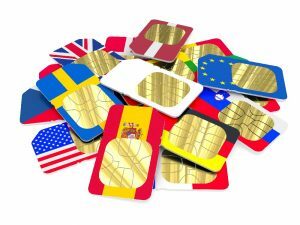 Another important information about SIM that you need to know – Prepaid SIM card. You do not have to buy or subscribe for this SIM; it is much cheaper and more affordable. Most of our country uses mobile subscription prepaid SIM. But there are many countries where people use postpaid SIM. 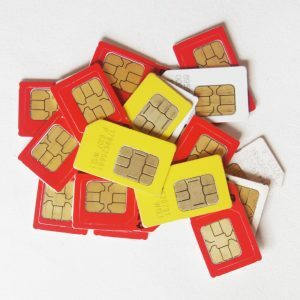 SIM cards play a beneficial role in moving from one phone to another. Maybe this is the reason we are still with SIM technology. But losing the SIM is annoying because it contains much valuable information. Hopefully, today’s post was very knowledge-rich. You know a lot about SIM and mobile networks. Comment on any of your questions below, I reply to all comments! Do not forget to share the post. You can read what is smart home?